The Nigerian authorities must immediately comply with a High Court order and release the leader of the Islamic Movement of Nigeria, IMN, Ibraheem El-Zakzaky and his wife from detention, said Amnesty International. Mr. El-Zakzaky and his wife, Zeenah Ibraheem, have been in detention without charge for more than a year following a clash between his supporters and the Nigerian military in which soldiers slaughtered hundreds of men, women and children. The authorities claim he is being held in “protective custody”. On December 2, 2016 the Federal High Court in Abuja ruled that Mr. El-Zakzaky and Zeenah Ibraheem should be released within 45 days. The court described their detention, which began in December 2015, as illegal and unconstitutional. The deadline for the court order expires on Monday, January 16. Amnesty International is also calling on the authorities to release other IMN supporters arrested at the same time as Mr. El-Zakzaky and his wife, who likewise remain in detention without charge. 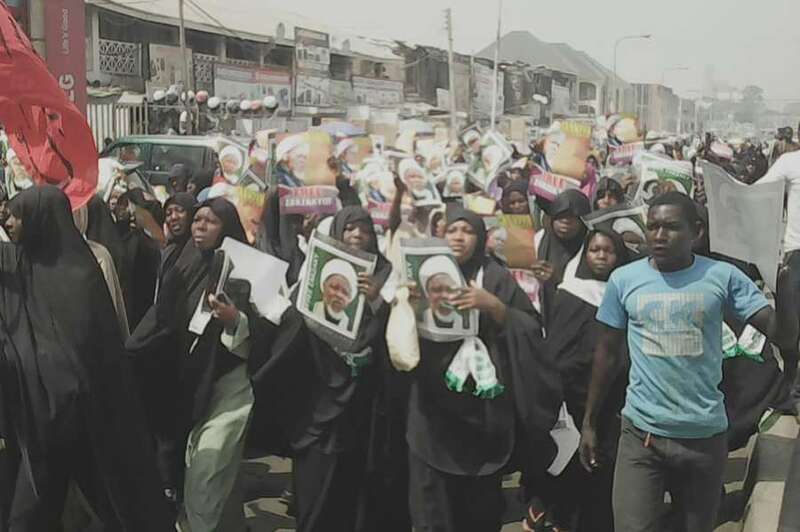 The IMN is a Shiite religious and political organisation whose leader, Ibraheem El-Zakzaky, has been a proponent of Shi’a Islam in Nigeria since the 1980s.